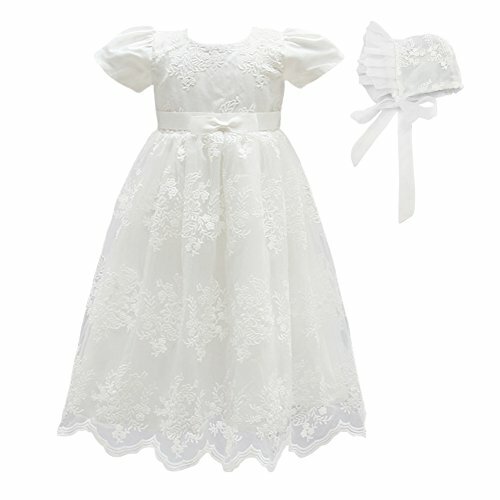 * The baby/Infant long dress has a unique pattern design, the inner lining of cotton gauze and upscale. It will make your baby be the beautiful princess. * This is a great gift for your child whether a birthday party, christening, family reunion dinners or other special occasions.